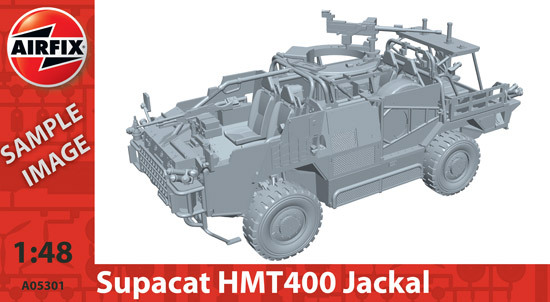 Jackal 2 is a high mobility weapons platform, with a unique air-bag suspension system allowing rapid movement across varying terrain. It is designed to protect personnel against roadside explosions and mine attacks. It is used for reconnaissance, rapid assault, fire support and convoy protection.